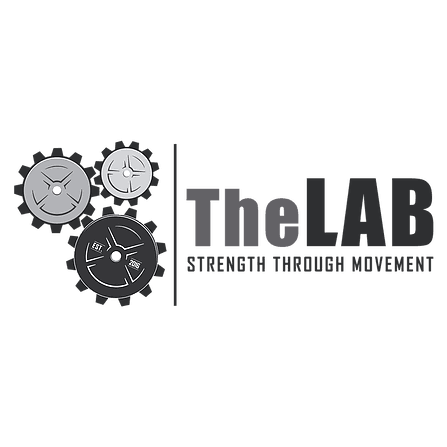 The Lab gym in Paso Robles, Ca is a 24-hour private training facility. Here you will not find many of the typical machines you see at your local globo-gym that take up space and deemphasize movement. Instead, we prefer to focus on learning the proper mechanics of exercise and encourage all our clients to move well and move often . 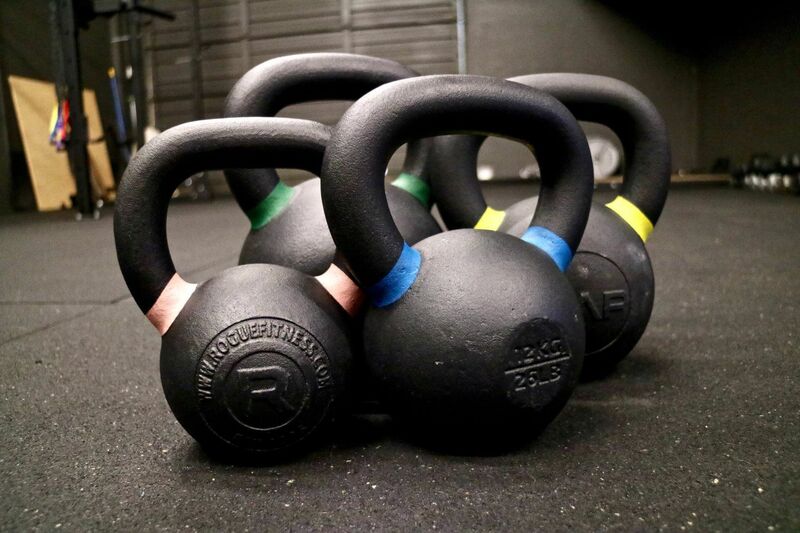 Our 4,100 square foot facility is outfitted with a 21-foot Rogue Infinity rig including 4 squat/bench/press setups and 6 pull-up stations, 2 incline benches, a deadlift platform, bumper plates, various specialty barbells, 5-85lb dumbbells, kettlebells, med balls, resistance bands, chains, battle ropes, foam and wood plyo boxes, a glute-ham developer, a reverse hyper, farmers handles, atlas stones, push/pull sleds for indoor/outdoor use, Concept-2 Rowers, Air Bikes, a Crossover Symmetry System, Jaeger Bands, 50 feet of artificial turf, a pro-style basketball hoop for training and much more!